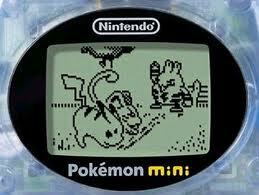 justburner has updated PokeMini to version 0.5.2. This Pokemon-Mini emulator is available for several systems, including DS/DSi and PSP. See the change log for what's new in this release, and be sure to check out the project page linked below for more information about this homebrew.